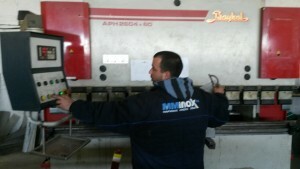 MMINOX.bg | Quality inox products! 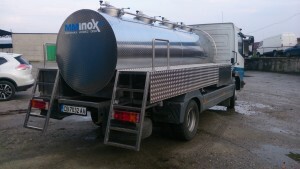 Looking for quality inox products? 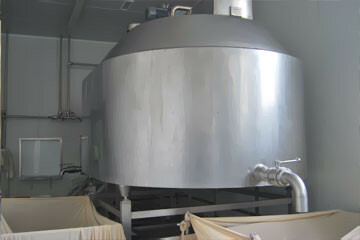 The satisfactory results in the dairy production are guaranteed by using a perfect technology and high quality equipment adequate to your specific technology. 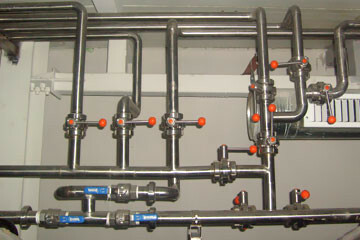 We produce stainless pipelines designed to be consistent with your technological process. Our success is based on integrity and transparency, professionalism and 10 years of experience. Our mission is to manufacture products which are the solutions to your specific problems and ensure the prosperity of your business in the future. Our customers are our partners. We have unique approach to each individual client in order to offer the optimal solution. The main goal of the company is to continuously improve along the way. 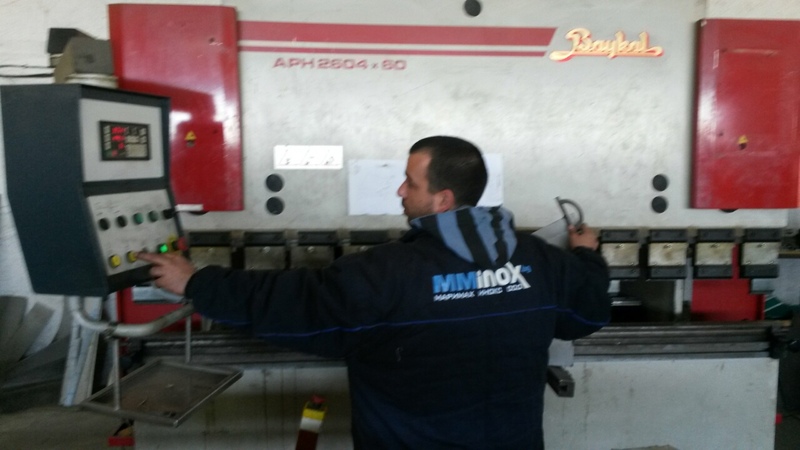 We are constantly enhancing our professional skills and increasing the quality of the products offered. We are successful because we are innovators and we know how to manage the changes in the industry. Marimax Inox LTD is specialized in the production of a large range of technological equipment for the dairy industry as well as other branches of the food processing industry. We offer design, manufacturing and installation of containers and equipment made of stainless steel, construction of Our solutions are entirely tailored to the needs of each client and are produced within a team of highly qualified specialists. Our company also works with technical documentation provided by the customerstainless pipelines, installation and repair services, as well as warranty and post warranty services.